Als Ergebnis der erfolgreichen „Animafest Scanner“ Symposien, die seit einigen Jahren im Rahmen des Animafest Zagreb stattfinden und an denen die AG Animation als Kooperationspartnerin beteiligt ist, ist jetzt ein Sammelband mit Beiträgen der Symposien entstanden (hg. vonFranziska Bruckner, Holger Lang, Nikica Gilic, Daniel Šuljic und, Hrvoje Turkovic. Scanning historical and current trends in animation through different perspectives including art history, film, media and cultural studies is a prominent facet of today’s theoretical and historical approaches in this rapidly evolving field. Global Animation Theory offers detailed and diverse insights into the methodologies of contemporary animation studies, as well as the topics relevant for today’s study of animation. 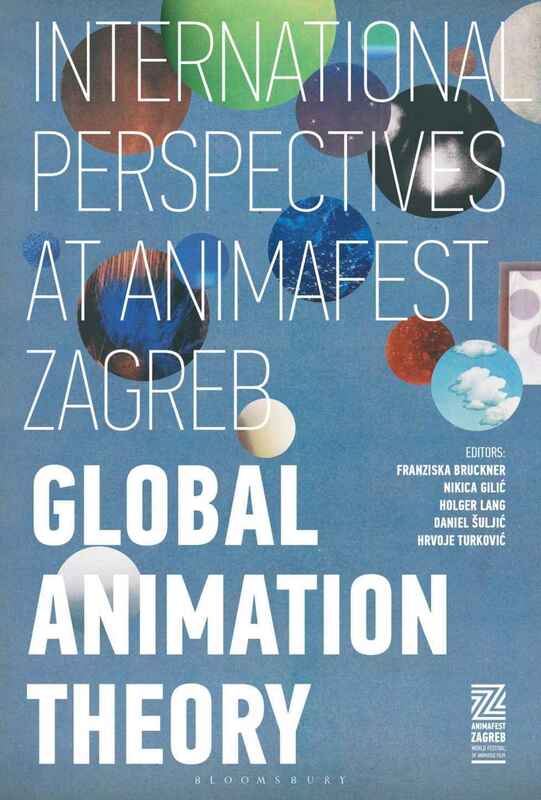 The contact between practical and theoretical approaches to animation at Animafest Scanner, is closely connected to host of this event, the World Festival of Animated Film Animafest Zagreb. It has given way to academic writing that is very open to practical aspects of animation, with several contributors being established not only as animation scholars, but also as artists. This anthology presents, alongside an introduction by the editors and a preface by well known animation scholar Giannalberto Bendazzi, 15 selected essays from the first three Animafest Scanner editions. They explore various significant aspects of animation studies, some of them still unknown to the English speaking communities.